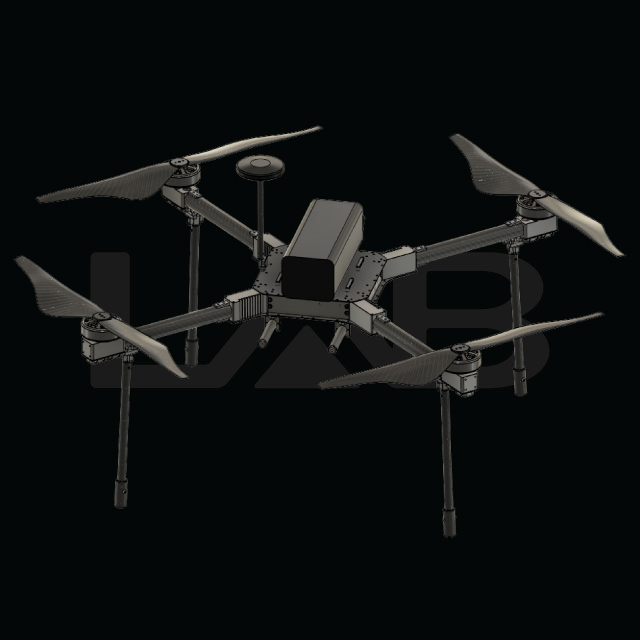 Lightweight UAV with high mobility, suitable for autonomous flights, such as survey. 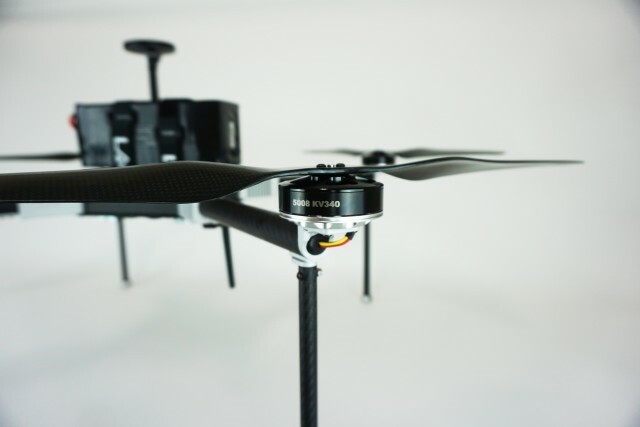 Highlights of this UAV “Drone” are Mobility and a reliable design, flight times over 50 min. Powerful way-point application it can cover and optimize an area/surface of 30 km. High reliable frame, lightweight and stiff. Reasonable price and easy to maintain. 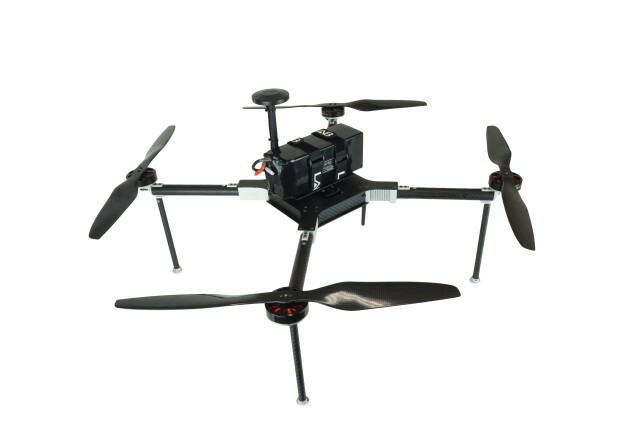 Pixhawk2 flight controller, for advanced stability using automatic GPS navigation and advanced barometric sensor. 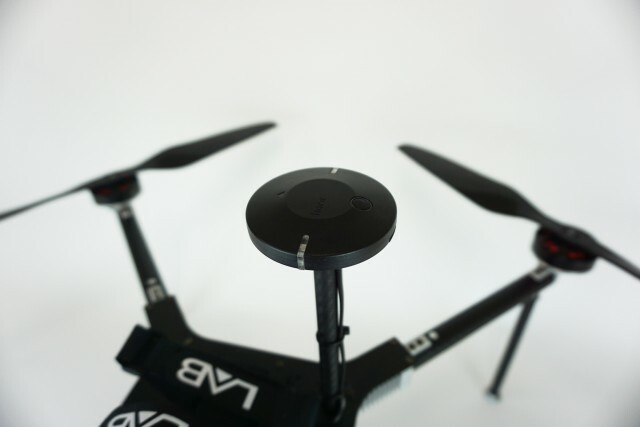 Ability to fly with, hold altitude, limit speed or for mapping purposes, automatic navigation with way-points. Easy to use data logging, ability to log and review all flights. All the data is available in separate log files. Different data outputs are available. Powerful GPX data format, which facilitates the workflow and integration with other programs. Specially designed for mapping with camera and a big variety of sensors (such as thermal, etc.). High efficiency and powerful motors. 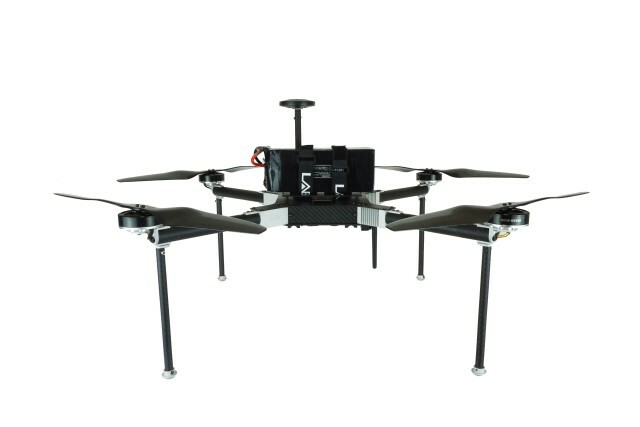 High payload capable of 2.5 kg for camera and sensors. Up to 50 minutes of flight time (with 6S 355Wh battery). For longer flight times, reduce the payload (for ex. mirror-less camera). Automatic take-off and landing option. Equipped with the latest GPS technology. Very useful using the automatic navigation system, staying at one position, hold altitude, aerial photography is something really easy to do. All flights will be logged such as flight time, position, time, etc. All data is saved in a GPX file for further review and analyze possibility. Real time telemetry module also available, for precise monitoring of the UAV. 2 mounting solutions for the camera or sensors. -Fixed angle with anti-vibration damper, with quick release function, selectable camera angle. 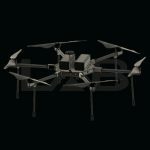 -2 or 3 axis gimbals, with extra anti vibration dampers. Quick release function. 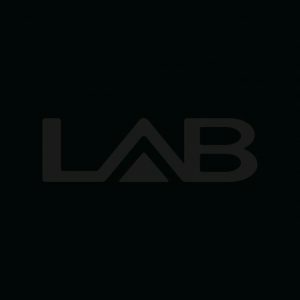 Gimbals can be controlled from the ground station. Able to shoot at really low altitude, just 1cm (altitude hold and altitude sensor). Guard function, at any altitude. way point ability for easy use. Flight time, around 50 minutes.